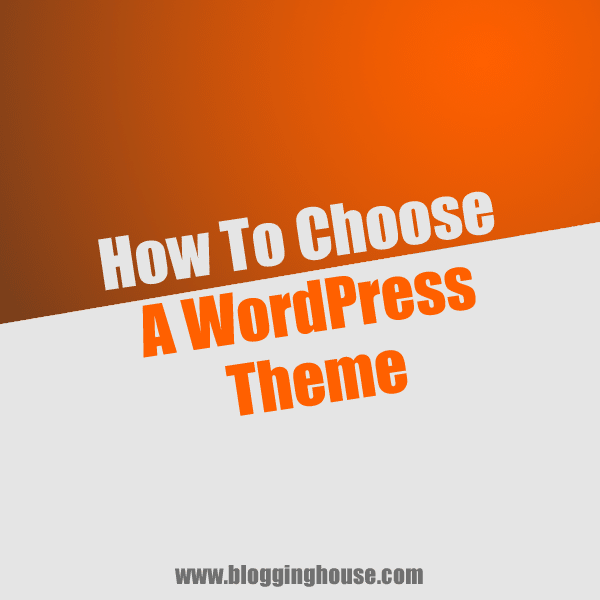 Whenever you are viewing a list of WordPress themes, this question will come in your mind “How to choose a WordPress theme”. With this idea, I created this article. There are thousands of WordPress themes, among them if have to choose one theme then definitely you have to remember some things in mind while checking its quality. The future of your website depends on the theme you select. A perfect theme is not only user-friendly, but it also improves SEO of your website. In this post, I will tell you some factors that you have to keep in mind while choosing a WordPress theme and how to check the quality of a theme. 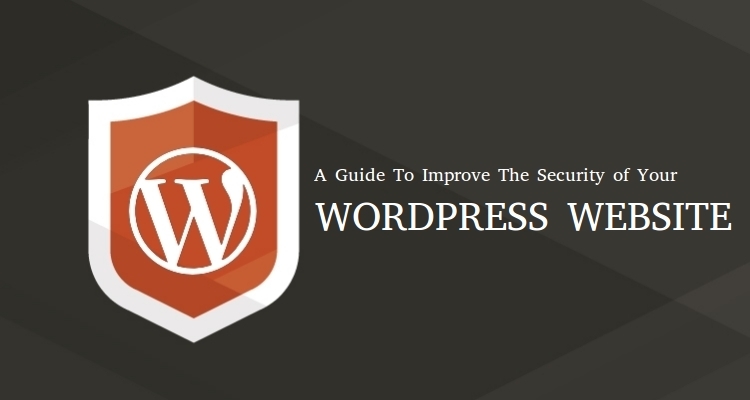 Here are the factors which must be checked when you are choosing a WordPress theme. This is the most useful and important topic of this checklist. Selecting a theme by judging on their colors, styles etc is wrong. The theme should relate to your industry. If you talk about colors, then most of the good themes have features to change its color scheme. Always pick a theme which relates to your topic, industry, niche or business. If you have a fashion blog then don’t use the theme for an SEO blog. You can say, you have to identify the purpose of the theme. How? For example, you have a portfolio website then Vertex will be work great. Whether the theme is too much good, the thing matters before the design is support and updates. If you are paying for the theme then you need to contact support if any bug found in the future. Imagine, you have bought a theme for $200. In future, you got a bug in the theme and it is not working correctly. If theme provider offered the support then you will contact them and get your theme fixed. If not, then you have lost your money. If you are paying for the theme then you need to contact support if any bug found in the future. Imagine, you have bought a theme for $200. In future, you got a bug in the theme and it is not working correctly. If theme provider offered the support then you will contact them and get your theme fixed. If not, then you have lost your money. On the other hand, updates are also important. Technology changes every day. Every product must be updated after some time. A WordPress theme should also updated. Suppose you have an outdated theme, it will not compatible with new WordPress version. There is another disadvantage, If a bug is found in WordPress theme after release, then the developer will fix the bug in next update. Do you know? Elegant Themes have support and updates. As you know that, most people are using mobiles to browse the internet. Each website should be responsive or mobile friendly to provide the best user experience and comfortable to view on mobiles. For your WordPress website, the theme you choose should also be responsive and mobile friendly. Most of the themes are responsive. Only choose responsive WordPress themes. How To Check, is it Responsive? Just go to responsivetest.net and enter URL of the demo of the theme. Reside the check it’s compatibility. There is another technique you can do without using any tool. Just open the demo of the theme in your browser and resize the browser window. Means it will act like a device. Have you ever heard about “mobilegeddon”? It is a new update by Google. it is designed to give a boost to mobile friendly websites on mobile search. That’s means if a user is searching on Google, if your website is mobile friendly then it will appear top then non-responsive pages. So, a responsive theme can increase your SEO of your website. Tick! Tick! Tick! You have 5 seconds to stop visitor on your website. Research have proved that a visitor does not stay on the website if it takes more than 5 seconds to visits. Your website should be faster in speed to get visitors. WordPress website’s speed also matters on it’s themes. Some themes have slow speed due to their features like they have a lot of sliders etc. Some are slow due to their bad codes. If you are purchasing a feature rich theme, then deactivate its useless features to make it faster. SEO is the soul of a website or a blog. You can’t get visitors from search engines until you do SEO. Well, there are many SEO plugins to improve your website but some issues like duplicate content, alt tag, dynamical errors etc need to are due to bad WordPress theme. Well, truly said some designers don’t care for SEO. You should choose an SEO friendly or SEO optimize theme. Some themes like Genesis, Elegant Themes are SEO friendly. Whenever you install any WordPress theme, you customize it to make it suitable for your needs. Most of the paid themes have a user-friendly admin panel in which you can easily customize options. This is important, if you are paying for the theme then it must have an admin panel. Free themes, usually don’t have any admin panel. Well, there are many free themes provider and developers in the industry. But we recommend, go for paid and best WordPress themes. Commercial themes are one-time fees and lifetime support. Here the WordPress theme providers which are recommended by us and trusted by a lot of customers. Why not give them a try? Step 1: Download the theme on your computer and unzip it. Step 2: Upload it to your website’s /wp-content/themes/ directory. Step 3: When you have uploaded the theme, the last thing is to activate the theme. Login to your WordPress admin panel. Go to Appearance -> Themes and activate your WordPress theme. Thank you very much for reading this article “How To Choose A WordPress Theme”. Please share us your opinion and tips in comments. If you have any question then please comment below and subscribe for the email newsletter and receive alerts of new posts on your inbox. Keep connected! Nice Post haseeb, You shared a very helpful information with us , No doubt WordPress is a great platform for blogging due to wordpress themes. Choosing a good wordpress theme will boost our website ranking in search engines.